Sold my Minilogue (which I barely use) and bought Keystep + Micromonsta with the money so I get a more portable set; all modules fit in the same carry case, DT+DN+MM, yay! Just “accidentally” bought a DFAM on ebay. I’ll use it for jamming in my little semimodular setup: Grandmother, 0-coast, DFAM (and Analog 4 for sequencing. ), and I guess to provide samples for my DT to use in productions. bought 2nd (violet) E-Mu Command Station. will be a spare unit for the 1st (yellow) Command Station. it’s cool to have a backup brain! this is the last piece of gear i bought for a while. summer’s coming, i need to invest in my bikes. After picking up the TR-8S and enjoying it in conjunction with the Elektrons, I took it a step further and picked up an MX-1. I’m feeling a bit more Roland heavy than I have recently, but I really like their modern flow, so I guess that’s not a bad thing. We shall see how it goes when I get the mixer patched in tonight. An Analog Four! It should be here on Tuesday. The plan is to use track 4 for bass and tracks 1-3 as a 3-voice MPE synth. I’ve been using my Blofeld for those things, but I finally decided that its UI is too kludgy and I need more Elektron in my life. I’m on the train home from Glasgow with a Volca Modular nestling in my rucksack. I intend to try and find a mid-side separating Reaktor block so I can try out the really cool trick Aleks from rubadub showed me with the fancy-dan eurorack in the shop. I’ll report back in the appropriate thread! Rytm Mk2. My intent is to see how far I can take it outside of traditional “drum” sounds and into new territory. I may have to take my bass in to get checked out … The E string sounds dull compared to the others … and lacking a bit of sustain. 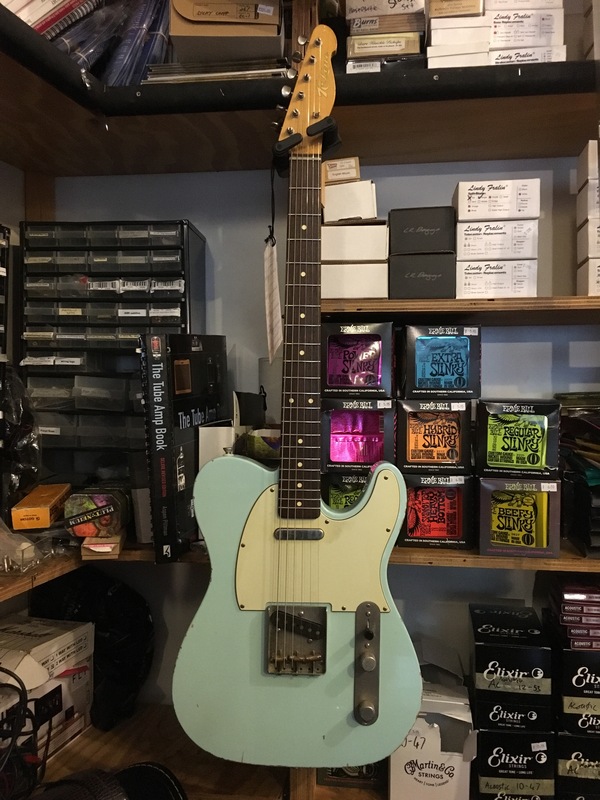 Its strung with flatwounds and I know these sound a little duller than rounds but I would’ve thought they would sound even tonally across the 4 strings. I mean it sounds ace fro the bass sound I’m going for but when you incorporate the other strings then it stands out. Kenton Pro CV to MIDI. I can finally use my A4 to sequence my Virus Snow (and various VST synths). 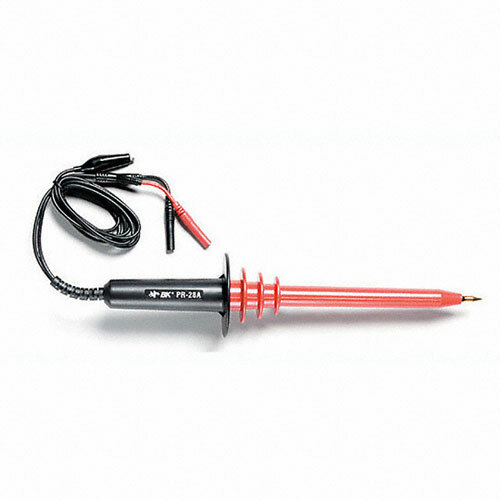 I intend to use it to probe the innards of my PPG Waveterm. It’s well past time to re-cap the power supply. Gotta watch out for those voltages inside the thing, what with that circa-1892 CRT screen - they can be lethal! Deposit down on a k line truxton tele and a Japanese lowden nylon string acoustic. Guitar octatrack mind meld is my big plan for the year. That’s a gorgeous tele. I love the color! Congrats! 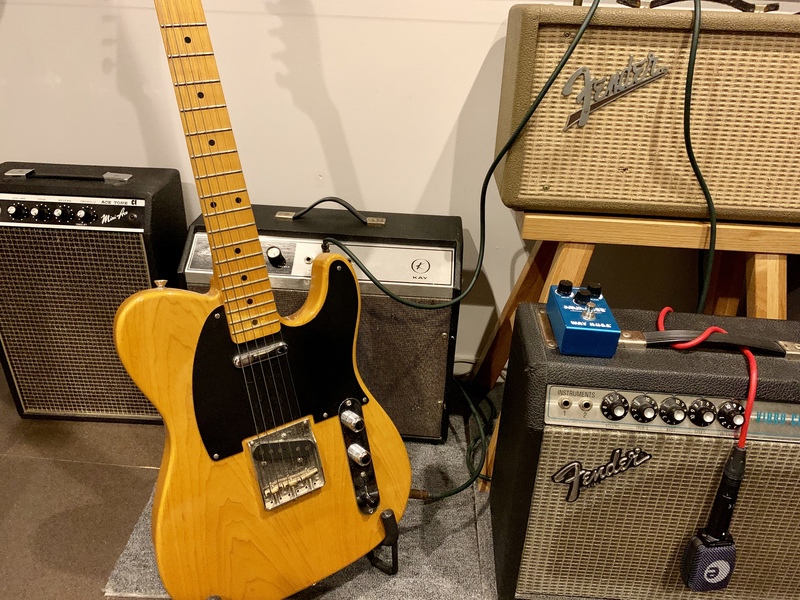 Here’s my Fender Japan tele and my little collection of amps from the 1960s-70s. The last big purchase being the Kay, which has turned out to be one of the best amps I’ve ever played. I intend to record the amps this year for an EP. Very nice. Dig the amp collection. Two Toraiz AS-1’s. Together sort of a Prophet 2 with independent fx and outs. These plus a Digitakt and Digitone, a few Earthquaker pedals and a mixer will be my entire setup.